In a world full of noise, pause for a moment. Dwell in what really matters! 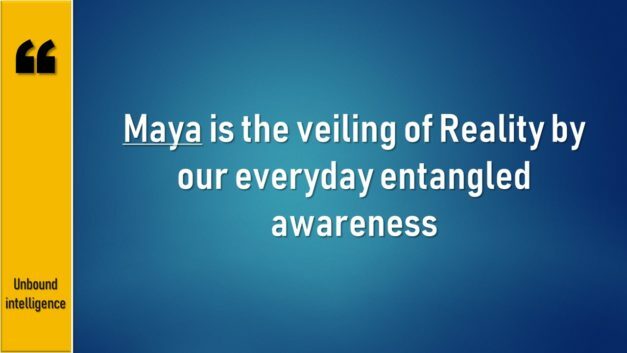 The Eastern wisdom traditions, especially Vedanata, refer to this term “maya” again and again in their spiritual literature. 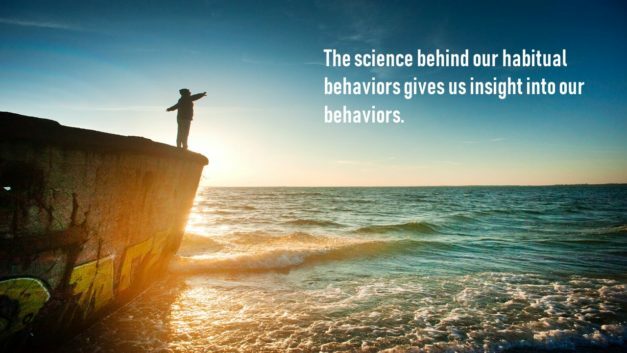 The science behind our habitual behaviors gives us insight into our behaviors. It turns out, the short-term addictive, pleasure seeking behavior is driven by dopamine while, the generous, long-term happiness is driven by serotonin. This book is a must for everybody on their journey to self-discovery. 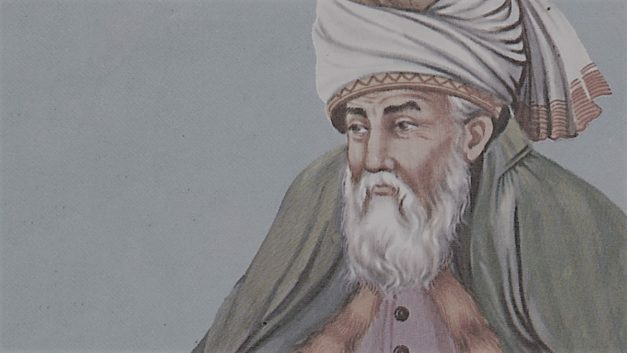 There are a total of 298 stanzas, and each one is a direct instruction on the nature of Self. 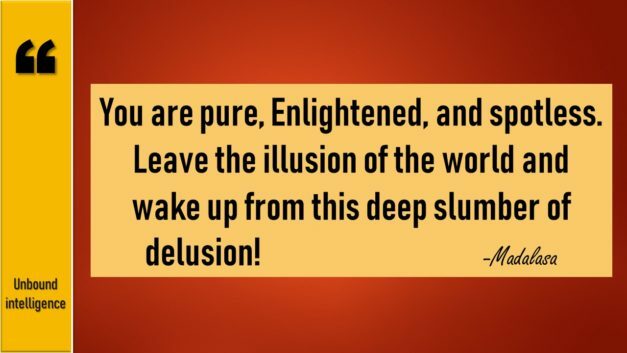 Most of us like the idea of meditation, but we quickly get bored with the actual practice of meditation. 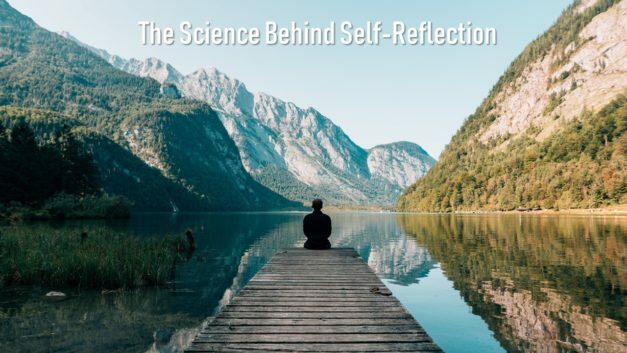 Some wonder if this self-reflective exercise really works? 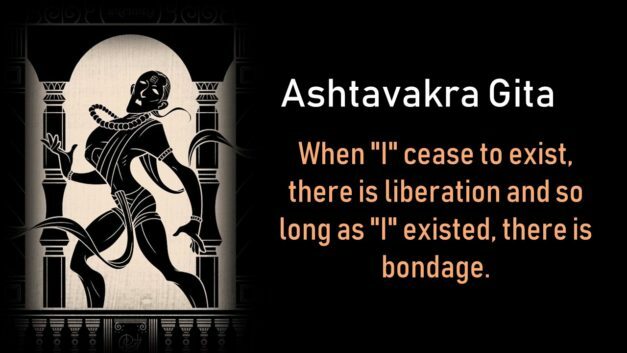 The essence of Vedanta is beautifully presented in this song. 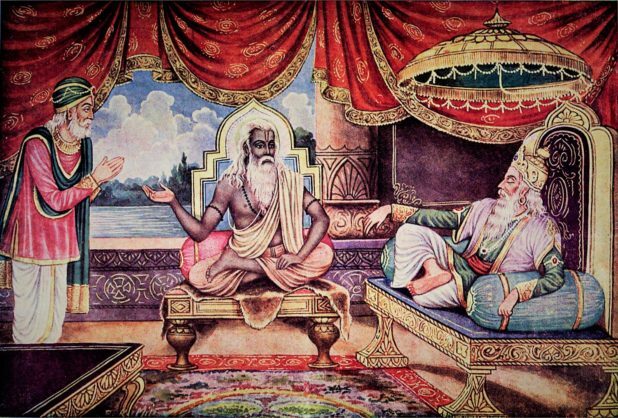 This story is narrated in the Markandeya Purana. 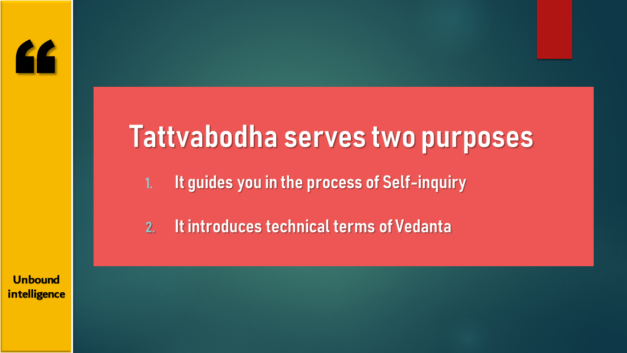 Tattvabodha is one of the fundamental books recommended for study into the nature of Self in Vedanta. 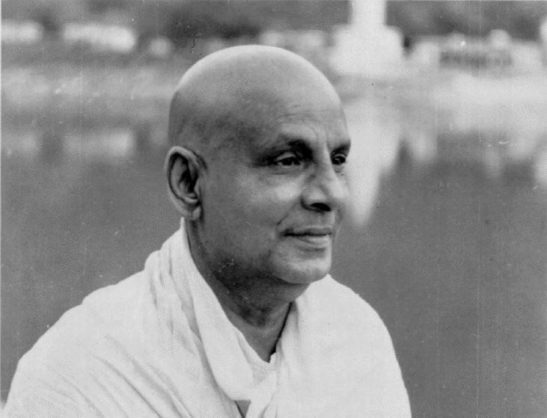 It introduces various terms pertaining to Vedanta study in a systematic and comprehensive form.